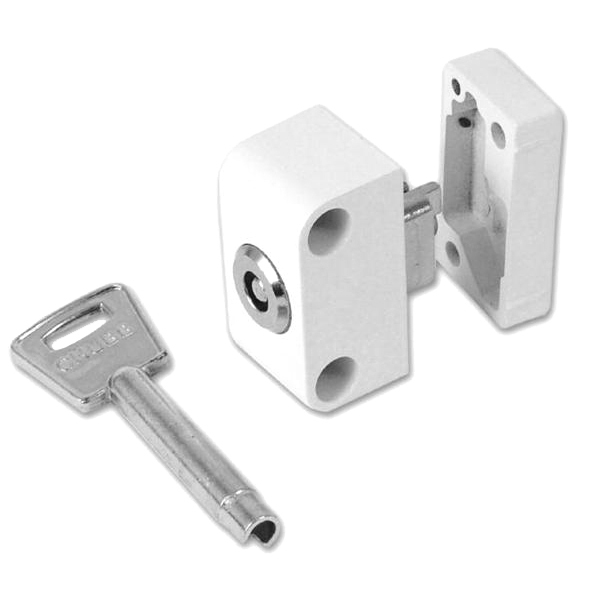 Operation: Automatically locks when window is closed. 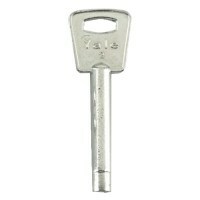 Released by use of the key. 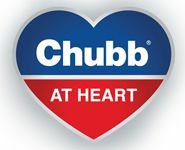 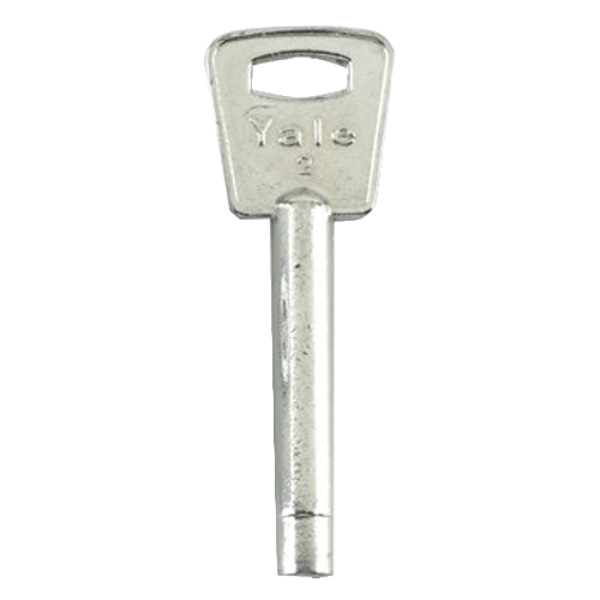 Please note - All Chubb branded products are moving over to the Yale or Union brands, therefore the item that you receive maybe branded as Yale or Union instead of Chubb.